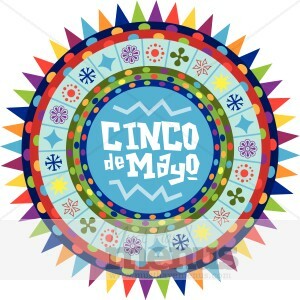 Cinco de Mayo Giveaway on Sunday, May 5th. 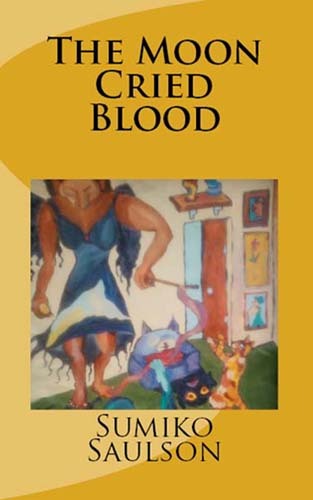 Those of you who have read “The Moon Cried Blood” already know that it’s central protagonist, 13 year old Tisha is a young lady of African American and Mexican American heritage living in Los Angeles in the mid 1970s. In this gritty work of dark fantasy and urban fiction, the teen comes to know that she is one of a long line of witches called “Luna” whose powers are connected to the cycles of the moon. Thank you so much for reposting this! Looking forward to reading this. As a matter of fact, I’m starting tonight and will post a review. Many blessings. Thank you very much Ann – I so appreciate it!